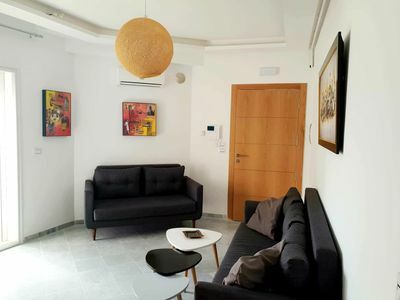 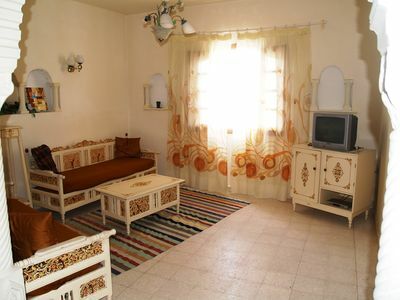 "A real haven of peace"
villa of 100 m2 compose of two rooms, stay, kitchen, room of water, and TOILET, and an outside summer kitchen with barbecue, buanderie, shower with the Italian with TOILET, close to any conveniences, groceries and butchery to 150m, downtown Midoun 1.5 km and 1.5 km from the tourist area, beach, restaurant, shopping center, fitness center, rental: car, quad, bike, scooter ..
Electricity: Consumption of electricity at € 3 per day not included in the rental price. 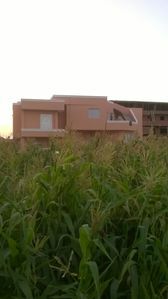 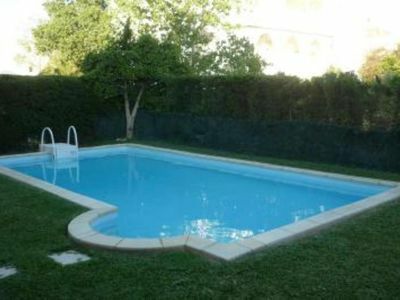 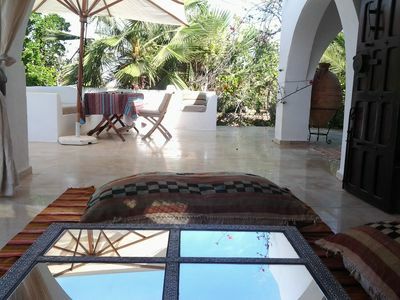 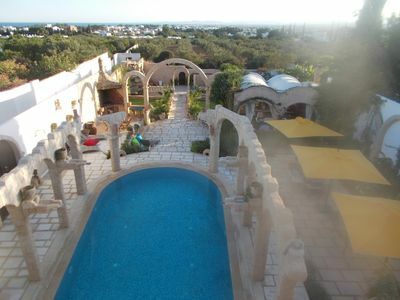 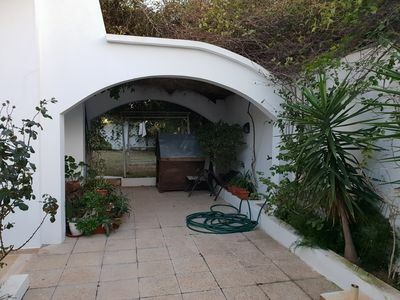 for rent in a beautiful residence in Yasmine Hammamet Anaîs fully equipped and furnished and entered private garden., and is located 400mt from the medina and 350 meters from the marina. 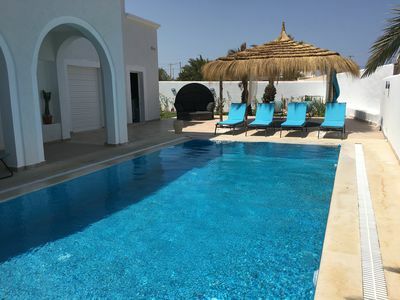 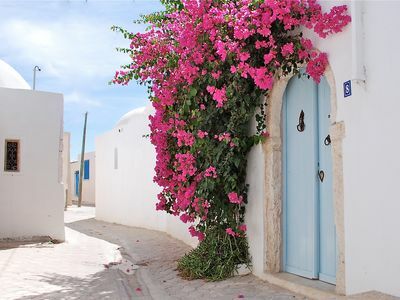 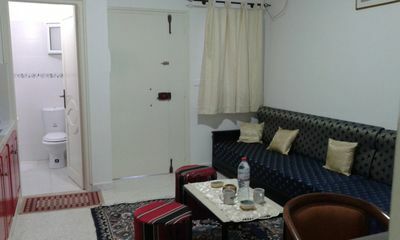 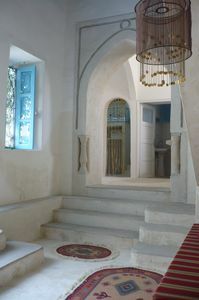 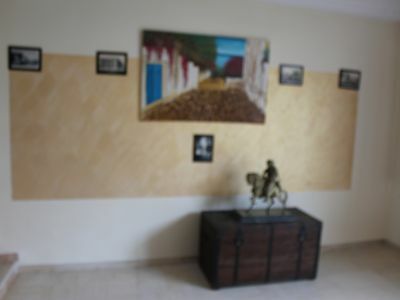 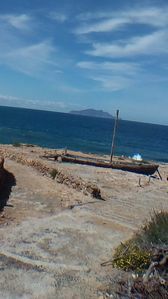 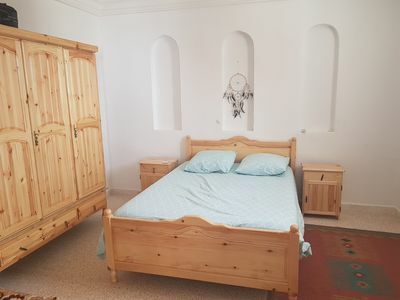 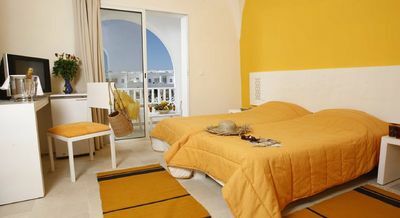 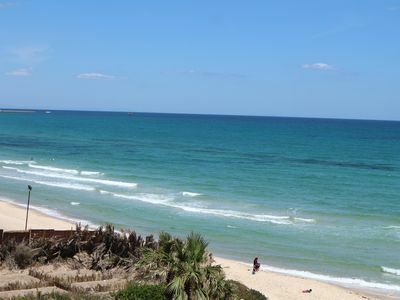 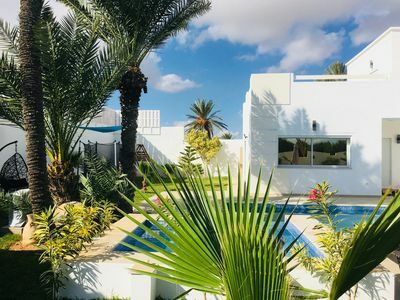 ..
Beachfront bungalows in Djerba for 2 people.